YobbGSM Huawei Code Calculator is another great tool to calculate Huawei 35 series IMEI Unlock code and flash code. YobbGSM Huawei Code Calculator can not only calculate flash code of 35 series IMEI but it can also calculate the flash code for 86 series IMEI of Huawei Modem for free. This is only 740KB in size. 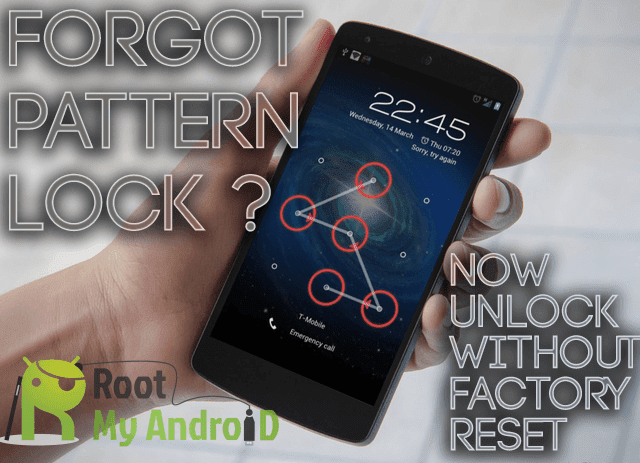 Many modems of Huawei, ZTE, Micromax of Aircel, Airtel, Vodafone, Idea, Reliance, Tata Docomo carriers can be unlocked with the help of Unlock code only. For those users who want only unlock code for 35 series IMEI will be benefited by this great tool. Just put your modem IMEI number in the box provided below the “Enter IMEI:” and click on CALCULATE NOW button and you will see on the right side of screen that Flash code and Unlock code is generated for you. Many old models of Huawei Company can be unlocked through this method. Just change the default sim with another sim and insert your modem into computer or laptop. After installing the driver (if you are using for first time) dashboard will be launched automatically and its will ask you for password. Just provide the Unlock code as password and click on OK button and your modem will be now universal modem. Means now you can use any SIM of any company. Users who want to download this beautiful tool can download from the link which is provided at the end of the article.